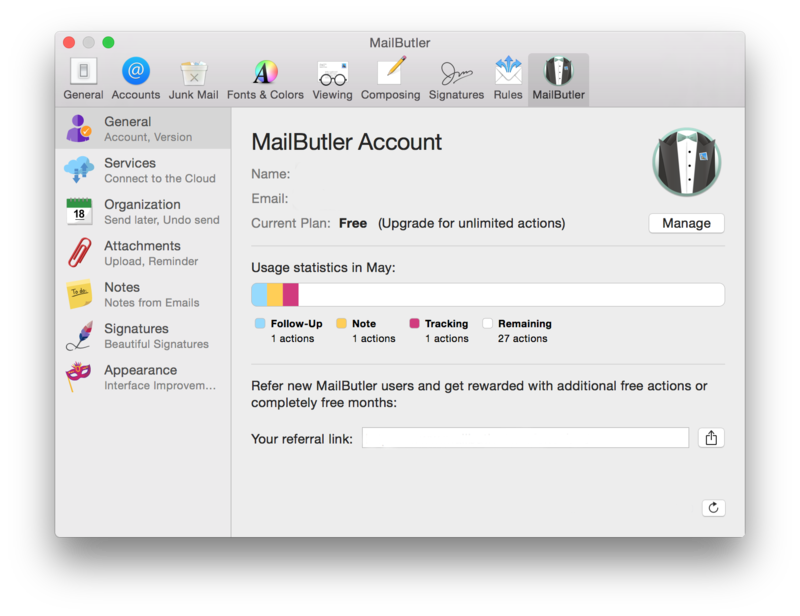 MailButler is a productivity boosting add-on for Apple Mail. 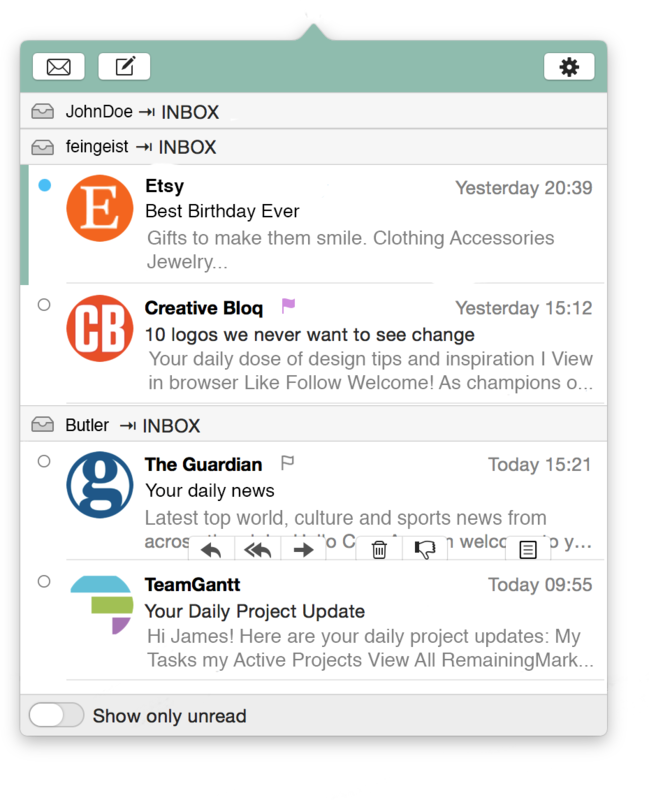 It helps you organize and optimize your email correspondence, and saves you lots of common and annoying mistakes. 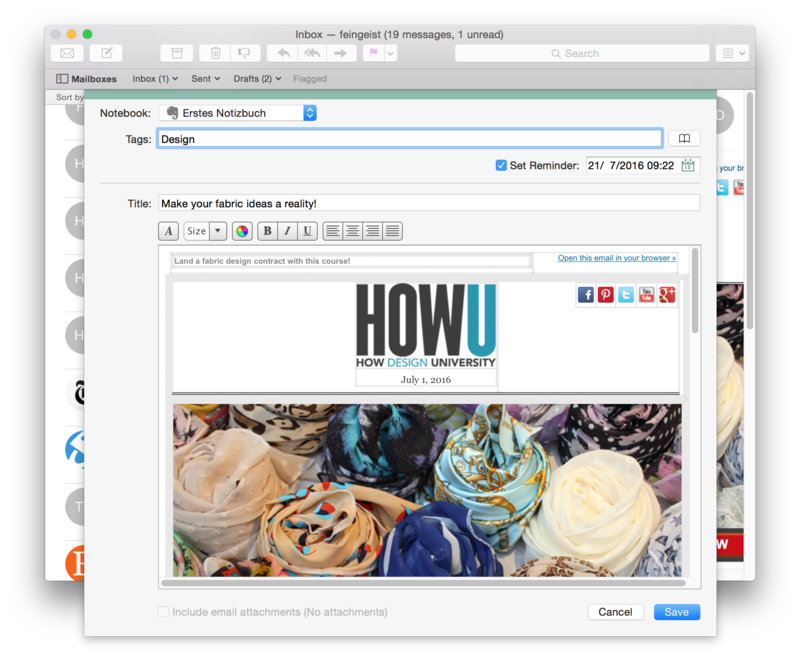 With MailButler you have to worry about nothing, because it has your back while you’re working with Apple Mail. Thanks to the Evernote integration, with MailButler you can easily convert emails in Apple’s Mail application into notes in Evernote. This includes formatting, file attachments, tags, reminder date and other meta information. Notes also contain a direct reference to the source email that it was created from, which allows to easily find the email correspondence within your favorite note taking tool. 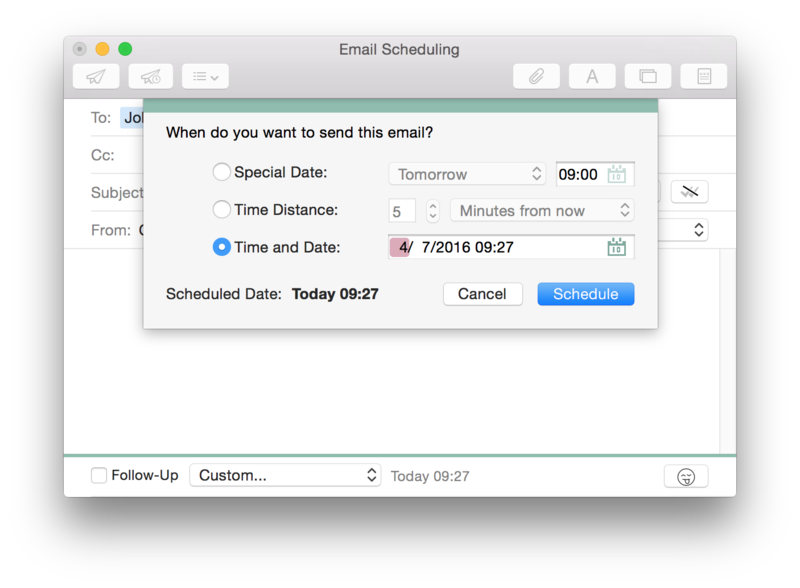 Among other great features that MailButler offers is the ability to schedule, track, and undo emails, upload email attachments regardless of size, create amazing signatures, and more.